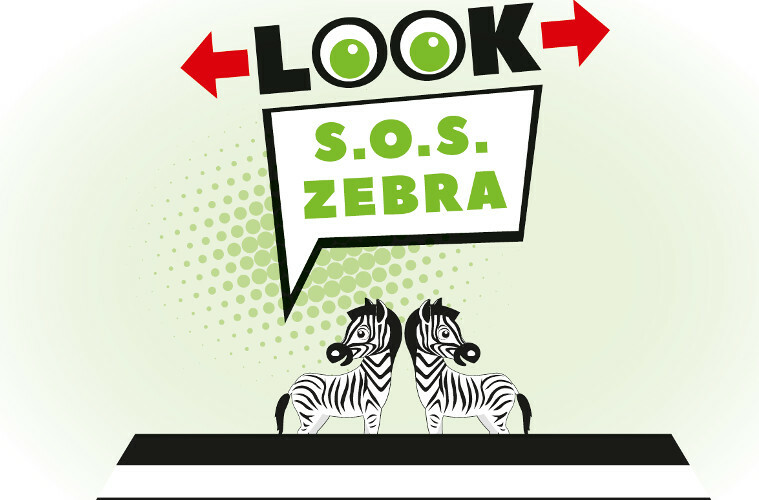 With the "SOS Zebra Mobility School", a 10-years initiative, the Province of Bolzano aimed to make schools participating in designing the home-school path more secure and promoting the theme of sustainable mobility in schools. As we know pedestrians as weaker street-users, and especially children, must be protected. The initiative the "S.O.S. Zebra" campaign wanted not only to raise awareness on pedestrian safety level but also to redefine urban mobility through some structural measures such as the separation of walkways from the roadside, and the reduced speed in urban centers. The campaign includes school activities, initiatives on sustainable mobility coupled with practical activities. Pedestrian strips, also known as "zebras", play an important role in road safety. Often, however, many motorists do not stop their vehicle in the presence of people who are crossing the road on the pedestrian strips; pedestrians are often crossing the road far from the pedestrian strips and children’s reactions are dictated by impulsiveness. Since the twelve per cent of accidents on South Tyrol roads occur on pedestrian strips, it is important to raise the awareness of street-users on this important topic.